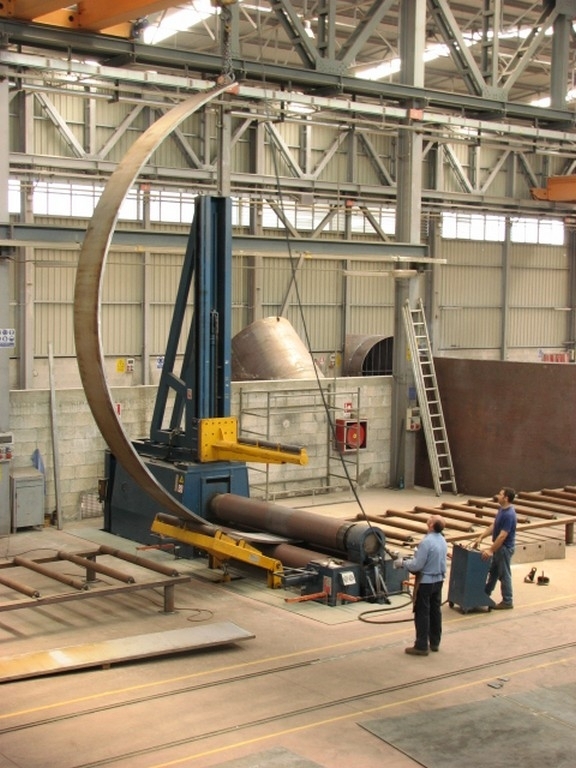 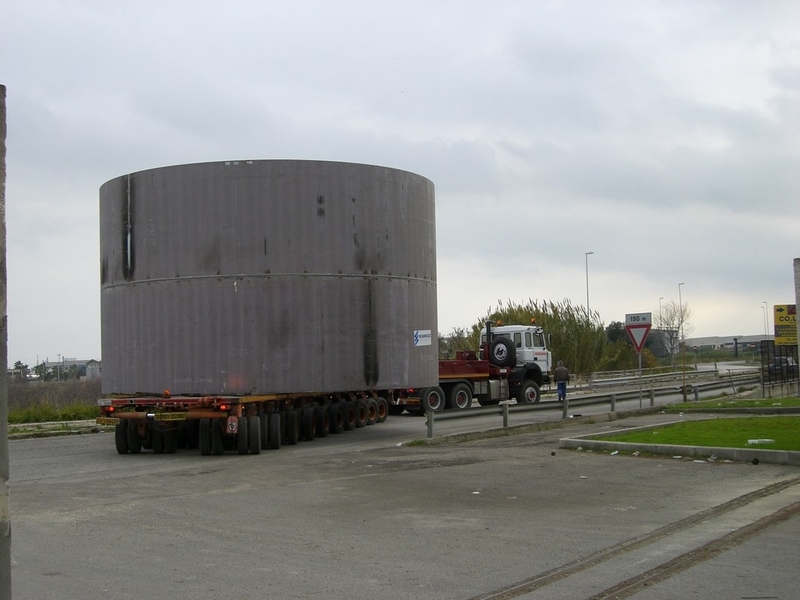 Scandiuzzi realized the design, purchasing, construction and hydraulic testing of buried tanks for LPG storage, within the customs area of Brindisi . 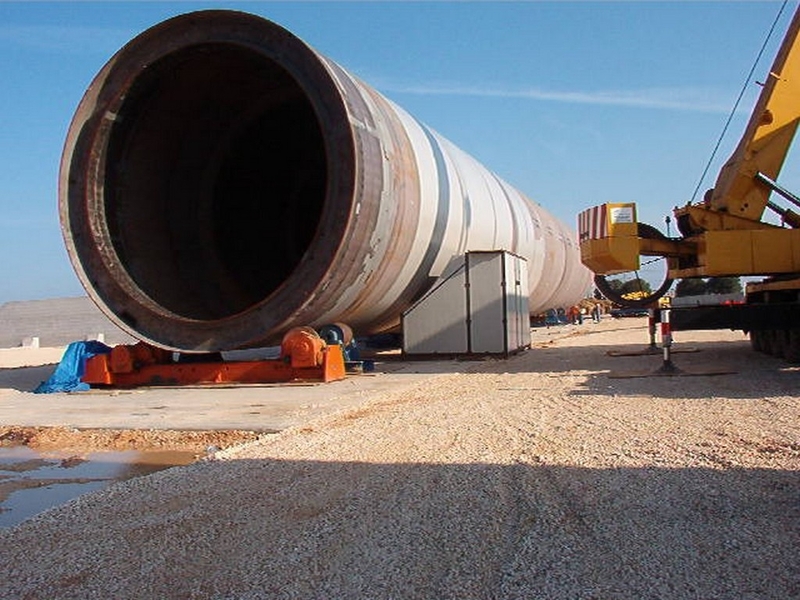 The project included No. 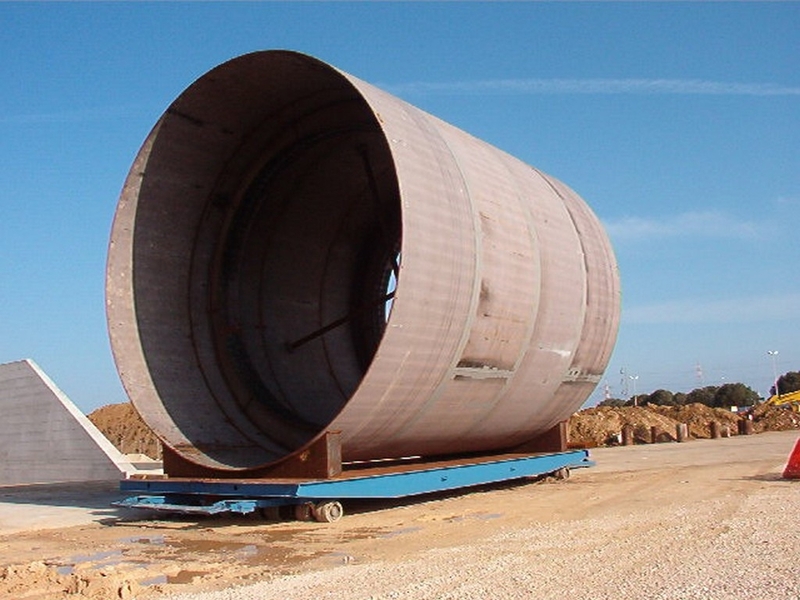 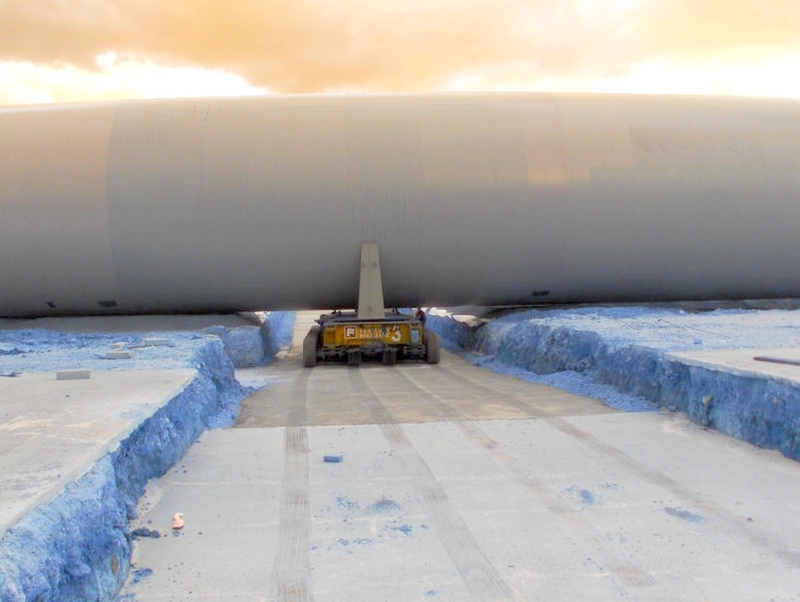 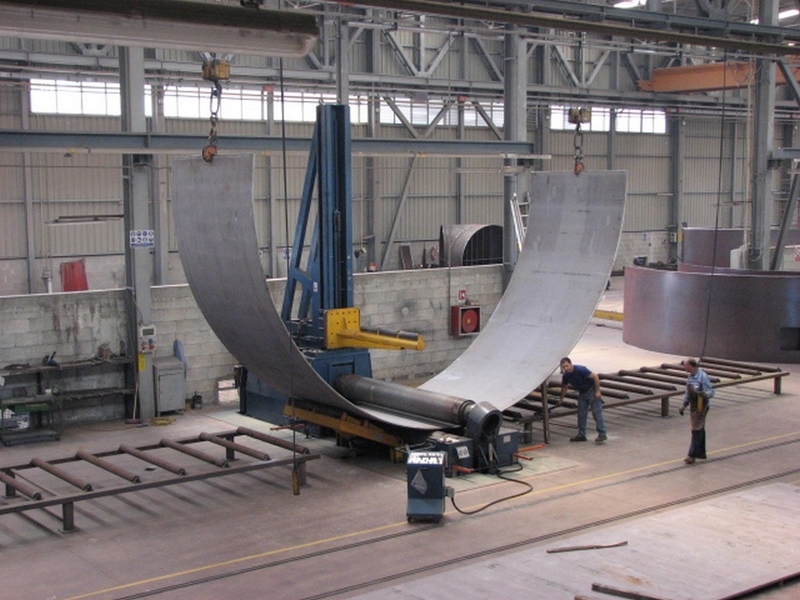 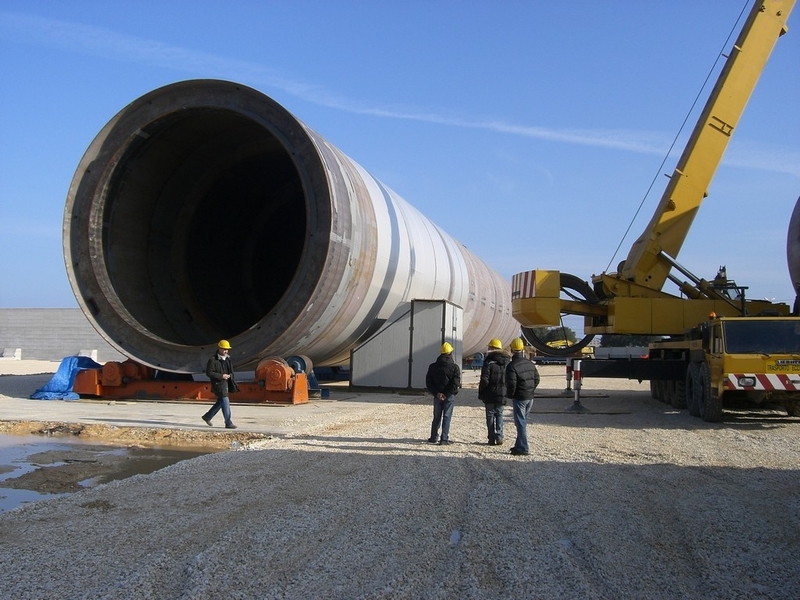 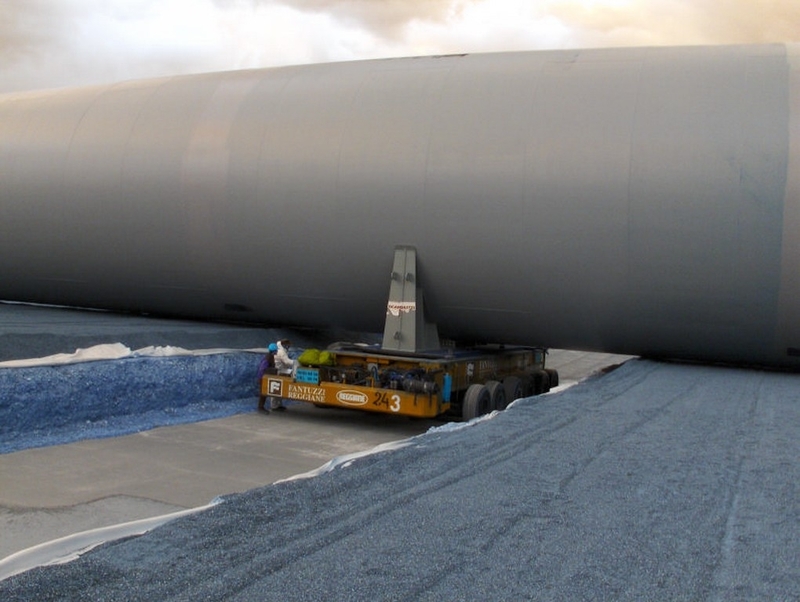 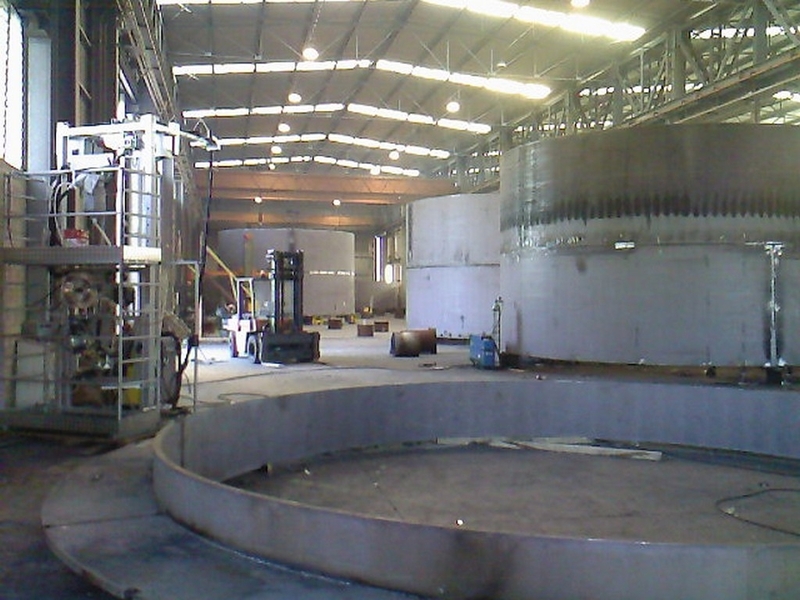 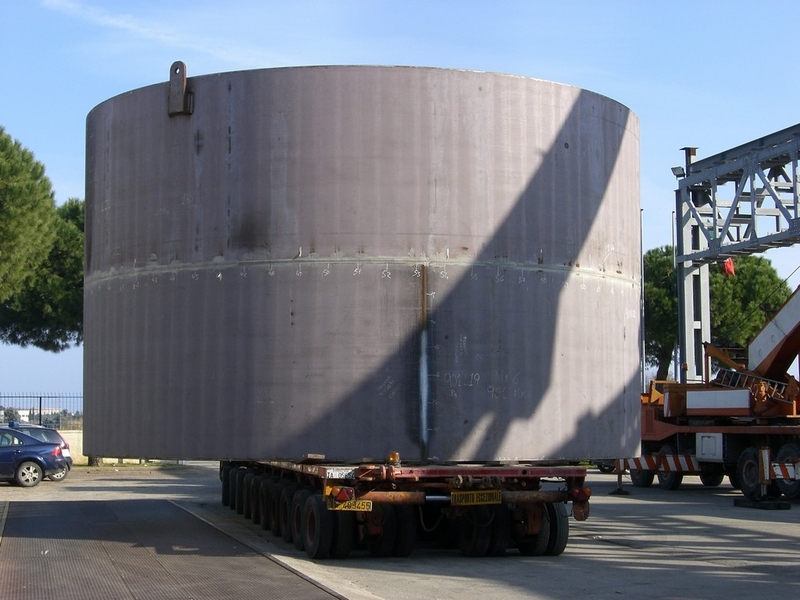 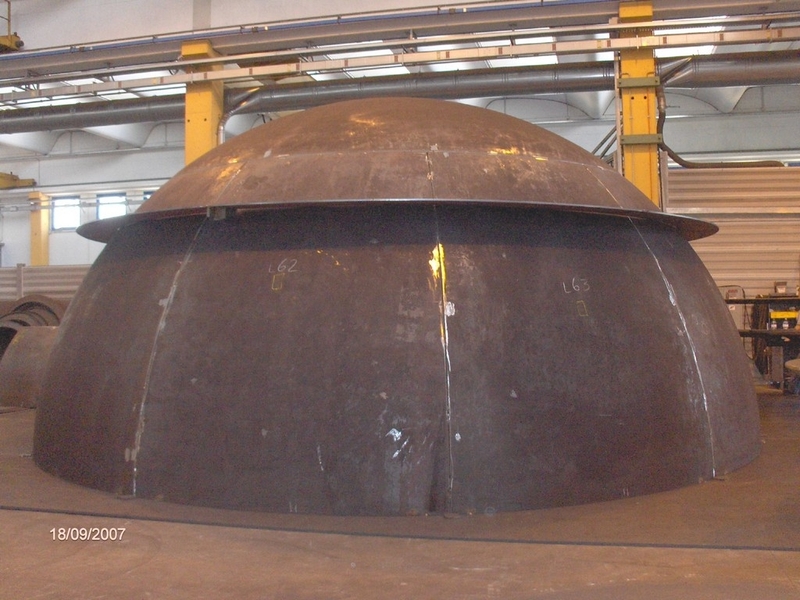 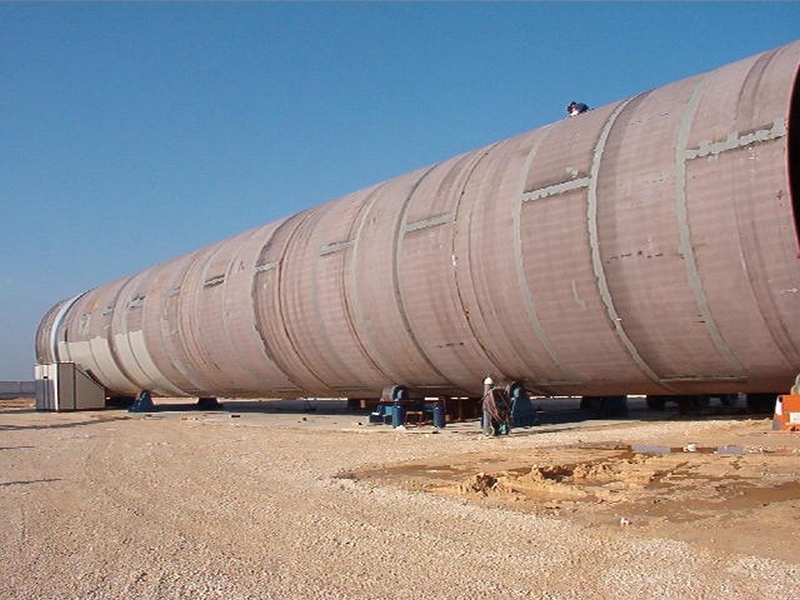 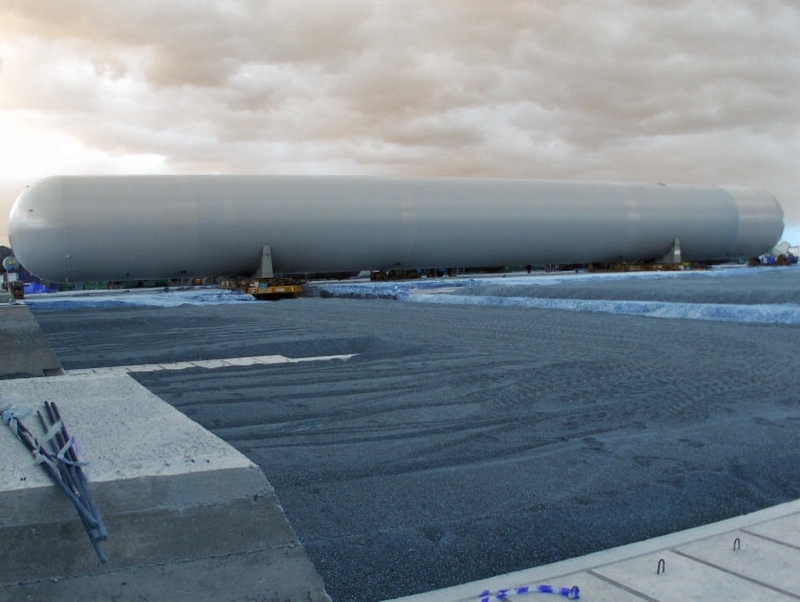 5 tanks 8.000mm diameter x 80.000mm lenght, average thickness of shell 38mm - weight 750 ton / cad.